History knows it as the ‘Spanish Flu’––the world’s deadliest pandemic of infectious disease, killing more people in a year than the two world wars combined. Australian governments called it Pneumonic Influenza (PnuFlu). It was our nation’s worst natural disaster, leaving more than 12000 dead in a few months––but the epidemic also caused massive social and economic chaos as it travelled through the country, from cities to towns, along highways and down every street, and into nearly every house. Never before or since has any emergency brought such intense and pervasive government control of most aspects of daily life. PnuFlu regulations governed many basic interactions and movements––closing down mass entertainments, suspending public transport, and even forcing churches to shut their doors to prevent people infecting each other. 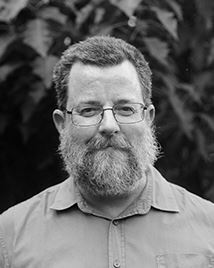 Matthew's talk will discuss the movement of the epidemic as it spread north and west of Brisbane, and use several examples of the impact of the disease on population centres throughout the State (including the islands of the Torres Straits, among the last places on Earth to suffer that 'Flu' pandemic). 'City in Masks' documents Brisbane's dramatic exposure to the world's deadliest pandemic - the 'Spanish Flu' - in 1919. This influenza epidemic was Australia's worst natural disaster, and led to severe and widespread disruption to everyday life for the entire population. 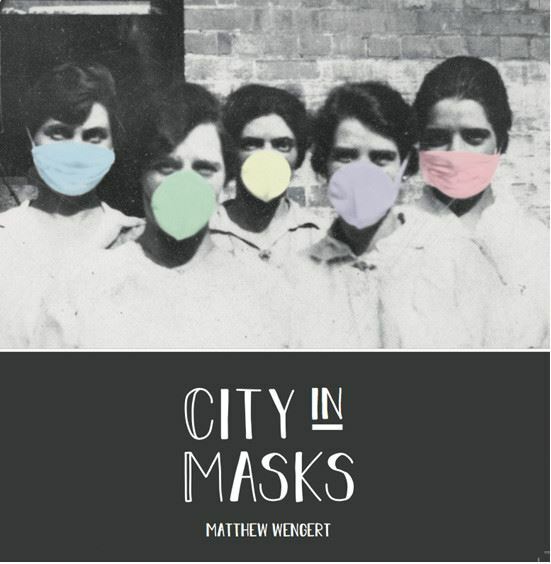 'City in Masks' tracks the emergency as the disease moved across the city, carrying illness and death into every suburb - and bringing out surprising stories of heroism and humanity wherever it went.